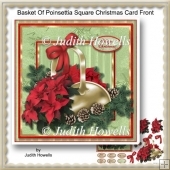 Teardrop pyramid card with a cute girl and her snowman. 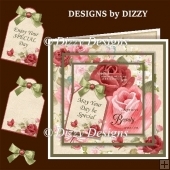 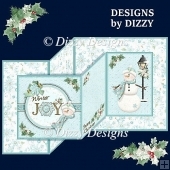 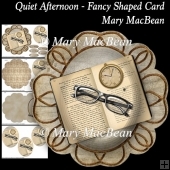 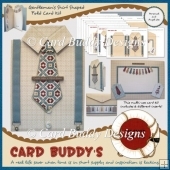 The kit has 3 sheets which include the card front, insert, pyramid layers and sentiment tags. 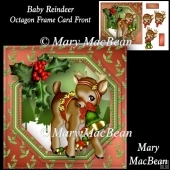 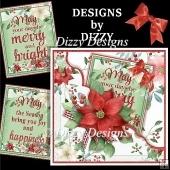 There are 3 sentiments - Merry Christmas, Christmas Fun, For You at Christmas - or a blank tag for your own message. 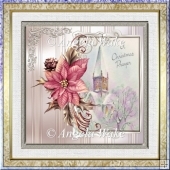 The finished size is approximately 8in x 8in.